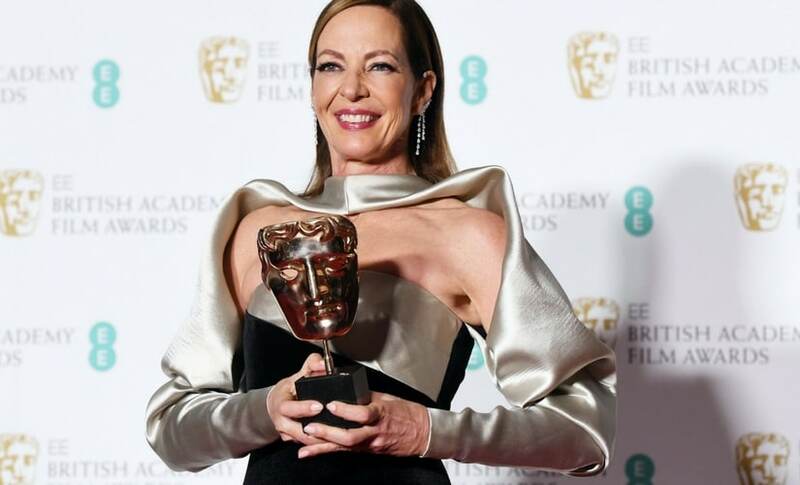 Actor Allison Janney's two-tone gown at the BAFTAs was designed by India-born fashion designer Bibhu Mohapatra. Janney won the Best Supporting Actress BAFTA for her role in I, Tonya. Mohapatra, who lives in New York, has previously dressed Michelle Obama, Priyanka Chopra and Celine Dion among others. The silk velvet column gown that Janney wore has a contrasting ivory cutaway top and sleeves. It is from the designer's fall-winter 2018 runway at New York Fashion Week. Allison Janney at the 2018 BAFTAs/Image from Twitter. Speaking to the Hollywood Reporter, Mohapatra credited his mother for instilling a love for sewing in him. 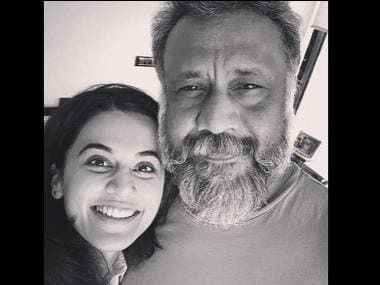 "I'm shaped by the women in my life; my mother taught me how to sew when I was 14 years old in India. Can you imagine a traditional Indian mother teaching her son how to sew? I'm blessed. The moment we're going through right now, politically and culturally, extends beyond this country to everywhere. The culture I come from is still eons behind, as far as women's rights are concerned. So it's never been this important for me to contribute my voice," he said, commenting on the Time's Up movement that has taken over the Hollywood red carpet.